As many of my readers know, I have had a bit of family stuff going on with my Mother-in-Law moving away, my Mom in and out of the hospital and being states away, and then right before Christmas I brought my Dad to live with me after he almost died in September from a brain aneurysm. Through everything I have experienced, witnessed, and replayed over and over in my head, I honestly think last night was the scariest moment I have had to-date. It was a defining moment of realization one can only be privy to in that minute alone. I realized my Dad is not Super Man, that he is invincible, and that he may never be the same as he once was again. In September I received a phone call from my baby sister in NC that my dad, who was living in Colorado at the time, was in the ER in and was not expected to live. He had experienced a brain aneurysm that was roughly the size of a tennis ball. He did make it through the night, but was in a coma. I was told he might not ever wake up. A few days later, he came to and started making noises. I was then told he will probably be this way forever. But, despite what I had been told, he was up and moving a few days later. Then from there, he moved to a rehabilitation facility that got him up and walking, learning to talk again, and learning how to live as normally as possible. In December, they released him and had a nurse fly him out to live with me and my family here in Florida. Up until last night, I was under the impression that he was healing and everything was fine outside of the occasional argument about medication, and him wanting less and less. This is our constant, and only fight. I was heading into the kitchen to start dinner and get everyone settled in for the night and heard my Dad snoring. This was alarming because he doesn’t snore that loudly when and if he does. As I walked over to check on him I noticed him pouring sweat, and bleeding down the sides of his mouth. I shook him, and screamed for him to wake up, and hollered for my husband, who then took over since I was a wreck. I called 911, and did what the operator instructed. 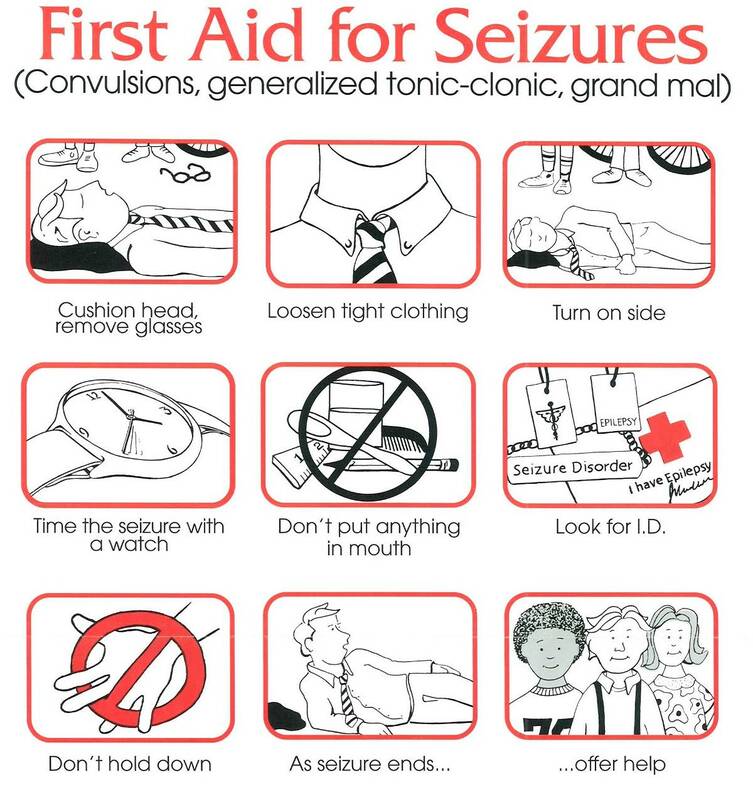 When the ambulance came they took my Dad to the ER and from there was told it was just a seizure, but it was a bad one- a Grand Mal (or now known as a Clonic Tonic Seizure). The worst to have, apparently, from all the research I have done. Sitting in the hospital, and seeing my dad like that made me realize just how real his trauma was, how extensive the damage is, and how life threatening it can be if not properly cared for. No child wants to see one of their parents in the state I saw my dad in last night. It was horrific, and terrifying, but also awakening. I realized I have to be the adult right now, and I have to make him listen. I realized he is no longer the dad I once knew, this man is someone else and needs to be cared for. Right now, his communication level is very low since his word association is extremely off, he cannot read and write anymore, and needs to be supervised all of the time. It’s kind of like having a grown child. Things do get really difficult at times, and I want to just break down and cry, but I know things will get better over time. I just hope we do not have to go through another repeat of this experience anytime soon! 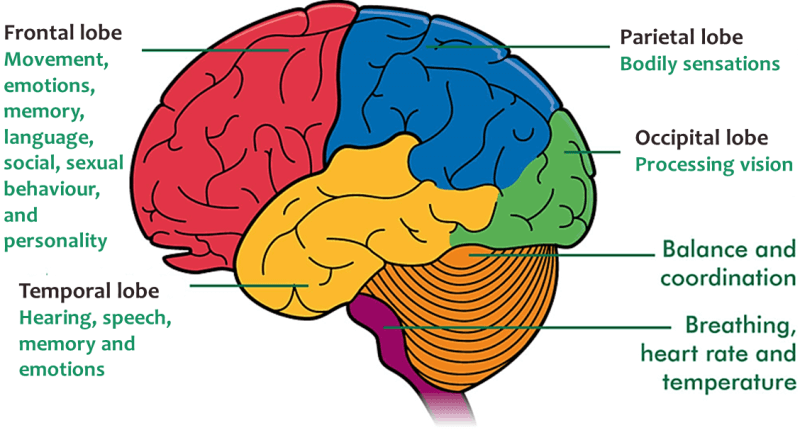 For those of you struggling with a family member or friend that has seizures, or has had a brain injury, here are some of the resources that I found most helpful. It break my hearts to see such sufferings but just hold on and be strong! Your dad is still the superman he is in his daughter’s eyes! I am really sorry that you are going through all of this with your dad. Enjoy the time that you do have left with him and cherish all of the wonderful memories. He can pull through this too! Sorry to hear about all these events in your family. I don’t think I have any family members that deal with these. However my mom had a scare with her bleeding and blood counts 3 years ago and has had on going problems since then.